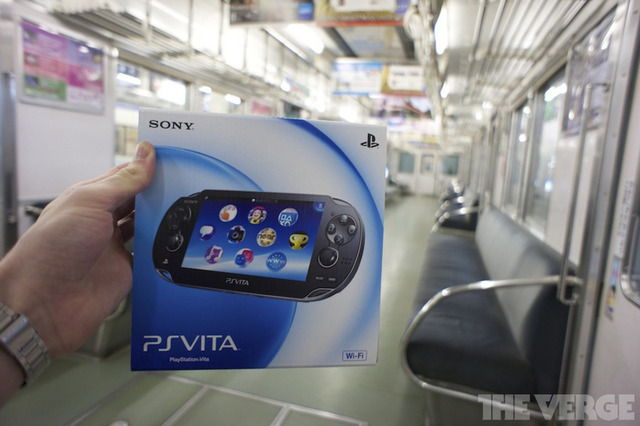 Our Partner has just informed us that they have put up some limited edition PS Vita import bundles. Purchase a bundle now by clicking the image below! And get your PS Vita in 3 DAYS!!! !